A whole new way to play Call of Duty®, Special Ops Chaos mode delivers the ultimate in arcade mayhem. 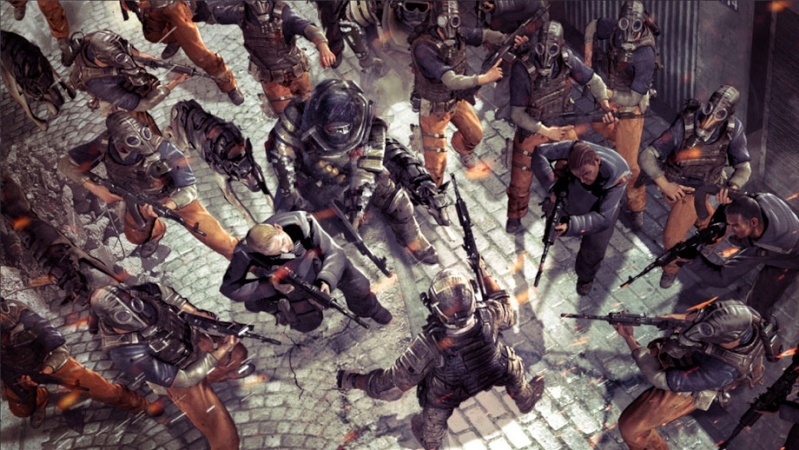 Experience truly heart-pounding and adrenaline-fueled action while competing for high scores in Resistance, Village, Underground and Dome. Chain kills together against a never-ending onslaught of enemies to increase your combo multiplier and earn performance enhancing perks. 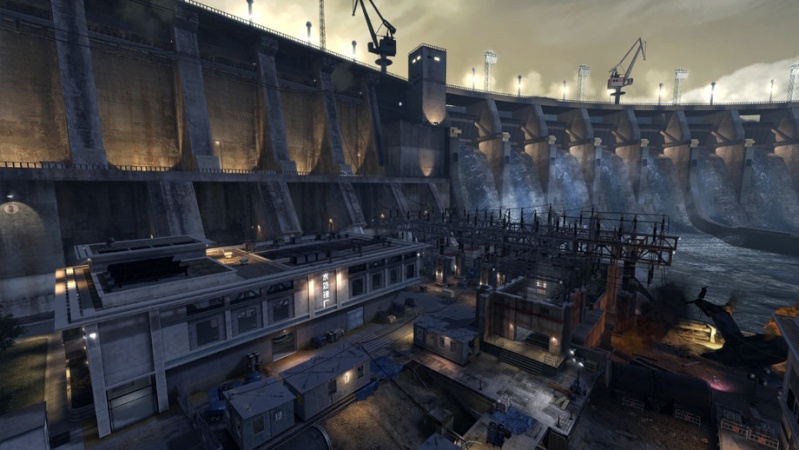 Choose your route through each map to optimize weapon pickups, attack, and escape options. Play solo, split screen or online with a friend to take out as many enemies as possible before they take you down or the clock hits zero. 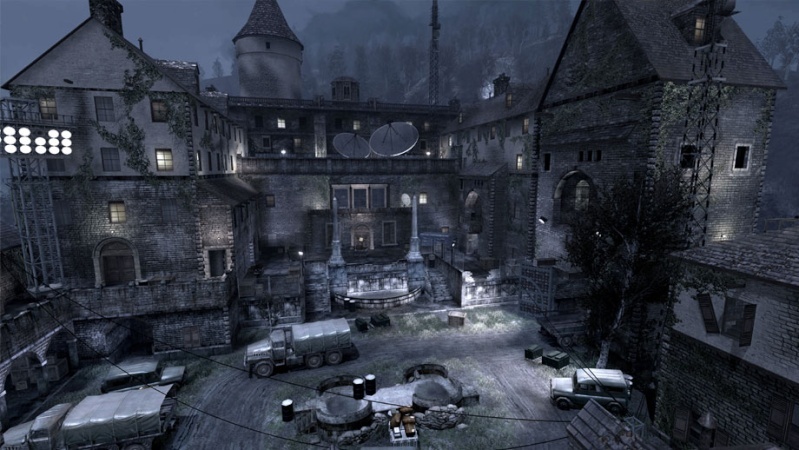 A VIP has been captured and detained within Makarov's castle, and it's up to you to breach the fortress and get him out. Take control of a small helicopter, secure the hostage, and evacuate before dawn’s first light in this new Special Ops mission. Deep behind enemy lines, an allied flight crew helplessly awaits their fate at a nearby crash site. Pairing up a soldier on the ground and a helicopter gunner equipped with care packages, the Special Ops mission objective is to overcome the enemy resistance and rescue the allied crew.